Sandra E. Laney is chair and CEO of Cadre Computer Resources Co., a Cincinnati, Ohio, based security solutions provider specializing in the sale, support, training, and assessment of network security systems. She is also president of the Chemed Foundation. She serves as the treasurer and trustee of Hutton Bruce Acres and previously served as the executive vice president and chief administrative officer for the Chemed Corporation. 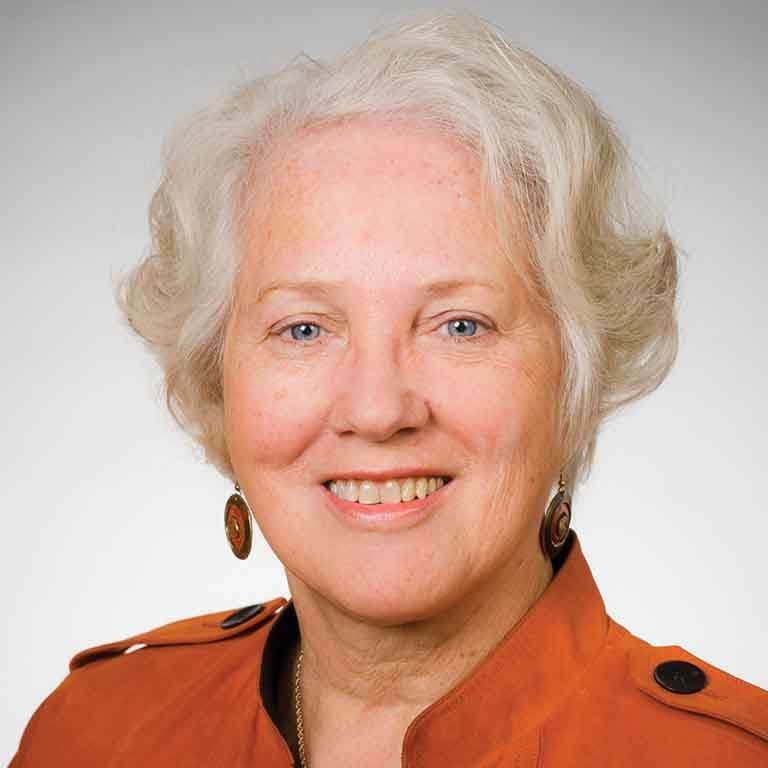 Laney serves on the Board of Directors of Omnicare, Inc., and is a director emeritus of Chemed Corporation. She is also on the Board of Advisors for Xavier University and the University of Cincinnati College of Nursing. Laney received a Bachelor of Arts from Thomas More College, and serves on the Board of Directors of the Indiana University Foundation.